We love river cruising. Like all cruise travel, it's a hassle-free way to navigate to multiple destinations and get an overview of a region. You unpack once, really settling in to your ship environment like a home away from home. River cruise ships are small – almost by definition. They're restricted to the size of a ship that can navigate the rivers and canals and locks of Europe. 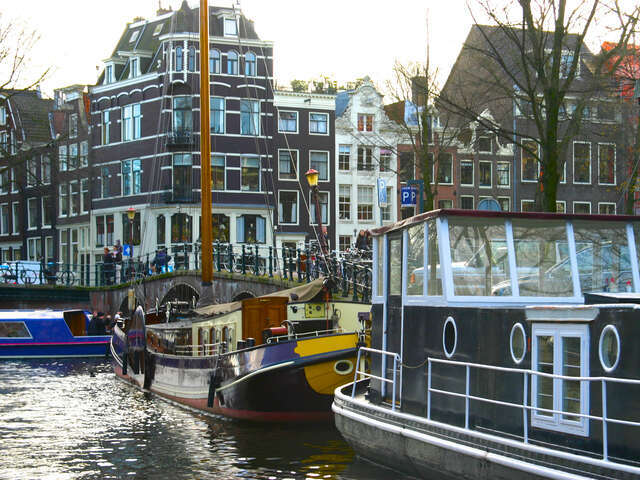 Depending on the itinerary and the water levels, you may even see the wheelhouse on the top deck of the ship ingeniously lowered to make it under bridges! So, while modern river cruise ships feel surprisingly spacious, much like boutique hotels, you won't find extravagances like climbing walls or Broadway shows. There's usually one main restaurant, and sometimes, a much smaller alternative dining room in an aft area normally devoted to a lounge, or near the main dining room, or on the top deck for alfresco dining. Sommeliers offer wine tastings and sometimes even tasting dinners with local wines. In direct support of local culture and economies, local performers and even artisans are scheduled to share their talents during sailing time. They literally bring their culture on board the ship in an intimate setting that fosters interaction between guests and the talented locals. 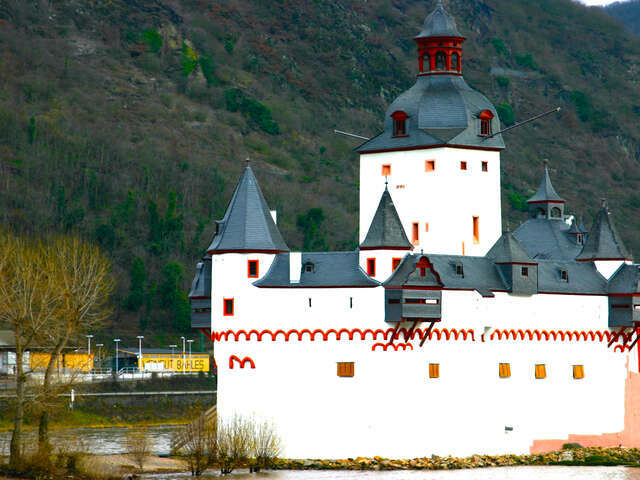 But for us, the true enchantment of river cruising is that rivers are at the heart of Europe, weaving through not just the major cities, but also the scenic rural areas and picturesque small towns between them. Historically, rivers were the best – sometimes only! – way to travel between communities. Most European cities started and were built from the river. In many ways, river cruising is the way Europe was meant to be seen; one of the most authentic ways to experience its diverse regions.